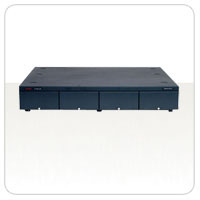 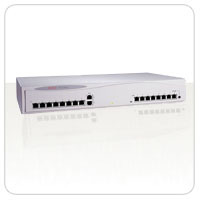 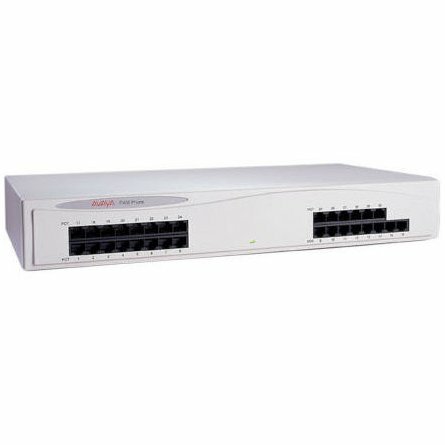 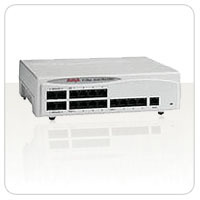 The Avaya IP Office Family is the latest advancement in converged voice and data technology from Avaya. 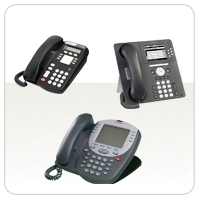 IP Office combines high-end voice and data applications normally reserved for large enterprises with easy to use tools that allow the smallest of businesses to deliver cutting edge customer service. 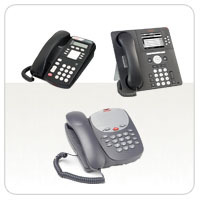 Customer Relations Management, Computer Integrated Telephony, Voicemail, Remote LAN Access, high-speed Internet Access and a full range of other communications tools have all been integrated into this cost effective platform making it the one tool required to meet all the communications needs of the small to medium enterprise. 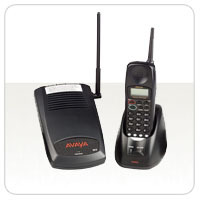 The Avaya IP Office family is designed to solve the complex communications challenges of the Home Office, Small Office and Medium Enterprise with simple yet powerful communications tools. 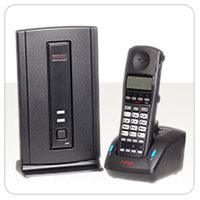 If you need any further information, have questions or concerns please email sales@comtalkinc.com or call 1-800-955-6082.